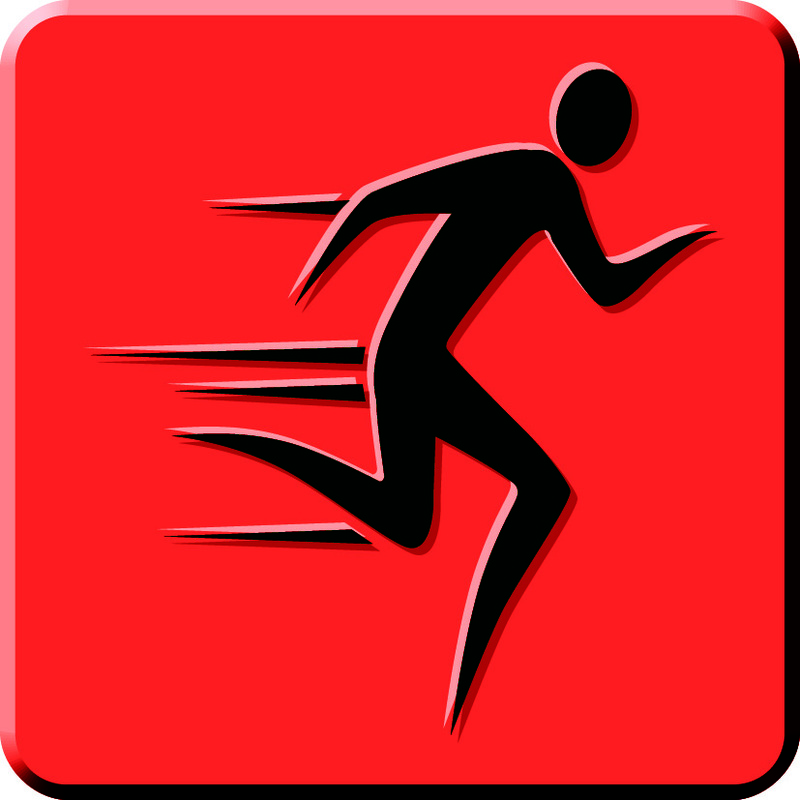 Mark your calendars for the Jourdanton Band 5K Run/Walk scheduled for Saturday, Oct. 21. The event is a fundraiser with the proceeds supporting the Jourdanton Band program (6th-12th grades). Registration will begin at 8 a.m. The race will begin at 9 a.m. This is the inaugural year for our 5K Run/Walk and we need your help to make it a fantastic event. Join us for this family-friendly race with a run or walk through the most scenic parts of Jourdanton. The race will begin and end at Jourdanton Indian Stadium. The course will include paved streets, grass, shoulders and a few slopes. Awards will be given to the Top Overall Male and Female, and to the Top 3 in each age group: Male and Female. Age groups are: 13 and under, 14-19, 20-29, 30-39, 40-49, 50-59 and 60+. Early registration (through Oct. 7) is $25. Regular registration (Oct. 8-20) is $30. Race day registration (Oct. 21) will be $35. 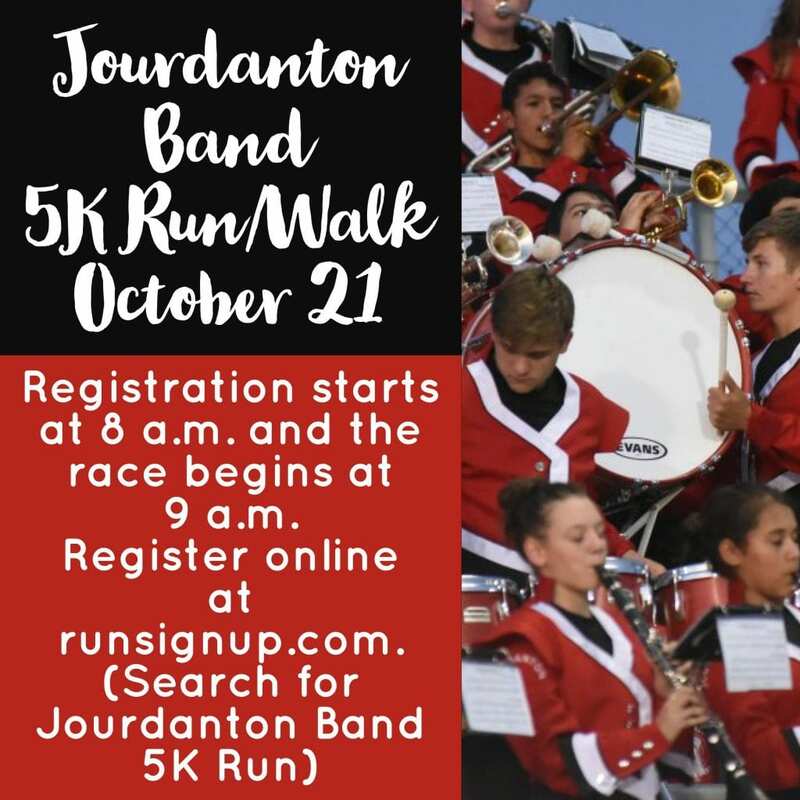 You may register online at: runsignup.com and search Jourdanton Band 5K Run.